Shop from our store because we are fast, reliable, affordable. We are your one stop shop for all your HO trains needs. 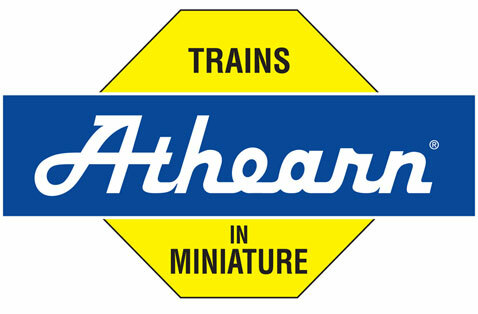 We are rated as one of the top best sellers on eBay for HO trains and accessories. Shop from us with ease - from your computer, phone, tablet or even your internet capable TV. You are looking for something but you dont see it in our store? Let us know, we can always help you. Not sure exactly what do you need to buy? Call us or email us - we can always help you. We stay involved in promoting the hobby! Blue Ox Trains owner Steve Funsten enjoys the hobby himself modeling predominately HO scale southeastern railroads with a broad era of 1860 to present. Steve is also an active member of the NMRA, the Piedmont Division SER and the North Georgia Modurail which operates modular layouts open to the public about six to eight times a year. Blue Ox Trains is adding a personal touch to the model railroad industry. Since 2008, our goal has been providing customers lightning fast and friendly service like you'd expect from any local neighborhood hobby shop. Online orders as well as those placed by phone are packed and shipped within minutes.